It’s been a week of new jailbreak apps and another new one was just announced. Developed by Chpwn, VoiceActivator is a tweak that opens up a world of new voice commands for iOS devices. 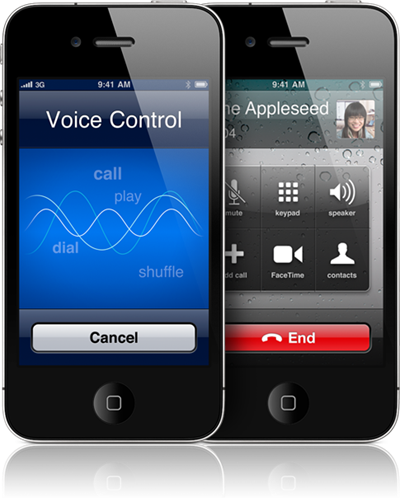 ….. to let you take full control of the Voice Control feature of your iPhone or iPod touch. Launch apps, open URLs, use Activator actions: it’s all here, in one tweak. Being able to launch apps and web pages with your voice will certainly appeal to many, and could possibly make using an iPhone while driving safer. VoiceActivator is coming to the Cydia Store soon. More info when we’ve played with it!